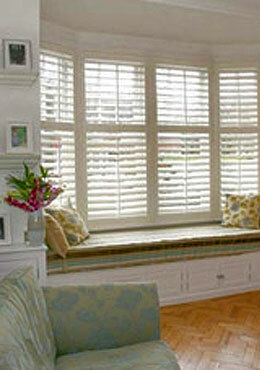 All our shutters are available with a choice of finishes. The painted finish uses products from Teknos and an extensive range of colours can be provided. In addition, to match your interior decor if required, custom paint colours can be sampled from almost every paint manufacturer.